Verizon Possibly Expanding Their Prepaid Markets Outside Of Florida And California? 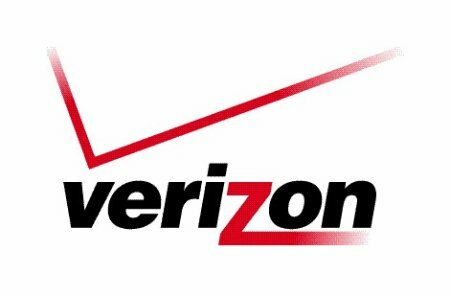 Verizon is not the hugest name in the business of prepaid phone service, and there is not much need for them to be. Unless, they happen to be losing prepaid business to the competition. Verizon’s number of prepaid subscribers took a small dip recently, while Sprint’s and MetroPCS’s boosted. Big Red is now deciding on whether or not to expand their $50 unlimited everything markets to more than just Florida and California. Verizon’s CFO reports that the prepaid program was extremely successful for Big Red, and were even able to steal some of the market from the competition. It shows that people want Verizon, but possibly just can’t afford their expensive 2 year plans. Prepaid seems like a fine path for Verizon to take, as long as people do not mind paying full price for their devices. If Verizon was offering a no contract, $50 unlimited voice, text, and web in your state, would you sign yourself up and prepare to pay list on new devices? You would have the benefit of not worrying about upgrades and all that nonsense, but being in a contract has its benefits too.